Warm and comforting, this is a dense and moist cake that is easy to make and even easier to eat - whip one up to impress your mum with your baking skills or just make one to have with ice cream all for yourself! Perhaps it is my Alabamian ancestry - my mother moved from Alabama to Australia when she was a teen - but every now and then, I get a hankering for some real down-home Southern cooking. Sometimes I'll need to brew up some iced tea (the stuff you get in the plastic bottles is NOT iced tea), other times the air will be aromatic with spices of proper buttermilk fried chicken but today, it was pound cake. 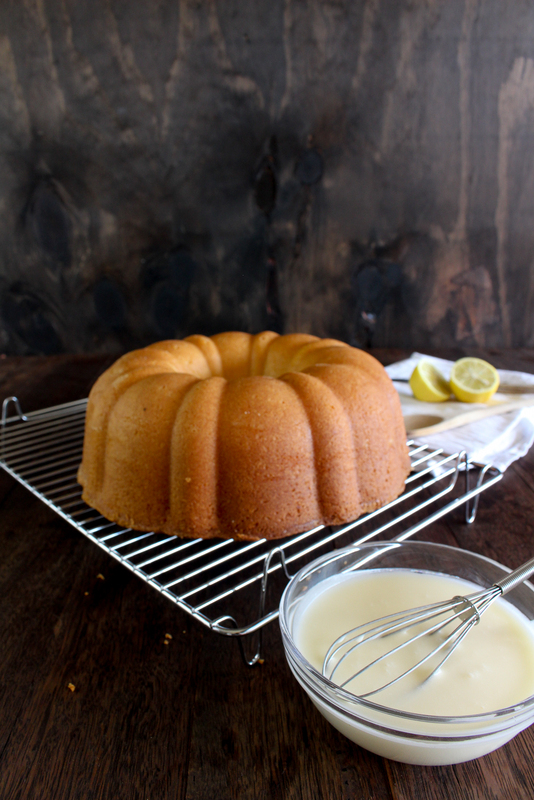 Traditionally, a pound cake was made with a pound each of four ingredients: Butter, sugar, flour and eggs in a ratio of 1:1:1:1. Four pounds of ingredients is 1.8 kilos...that's a big cake! And this version doesn't shy away from those epic proportions. The eggs must be beaten well after each addition as there is no rising agents in the recipe. The air whipped in to the cake act as a natural leavening. So make sure the butter is whipped til the butter turns a lighter shade of yellow and each eggs is beaten in well before the next is added. 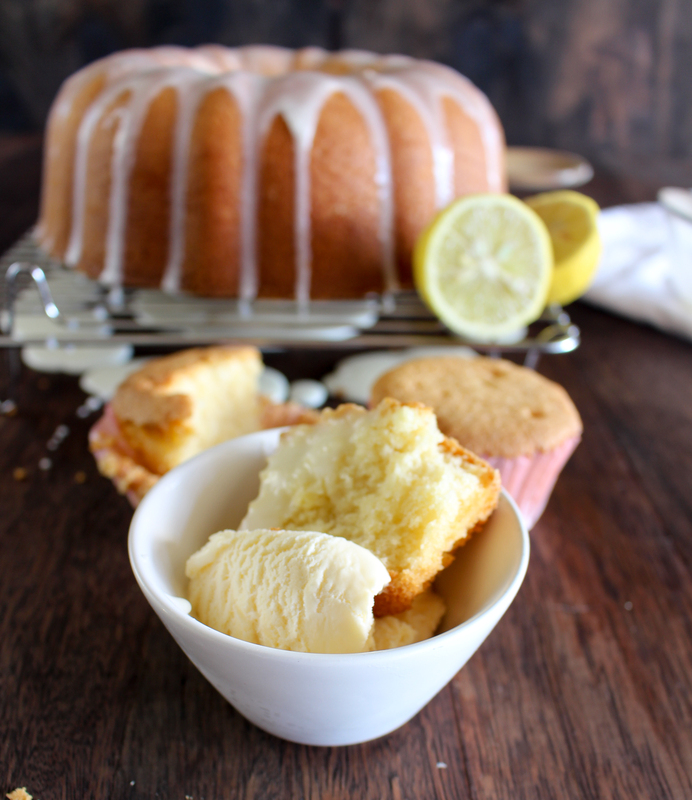 This cake is a dream to make, it's so easy! 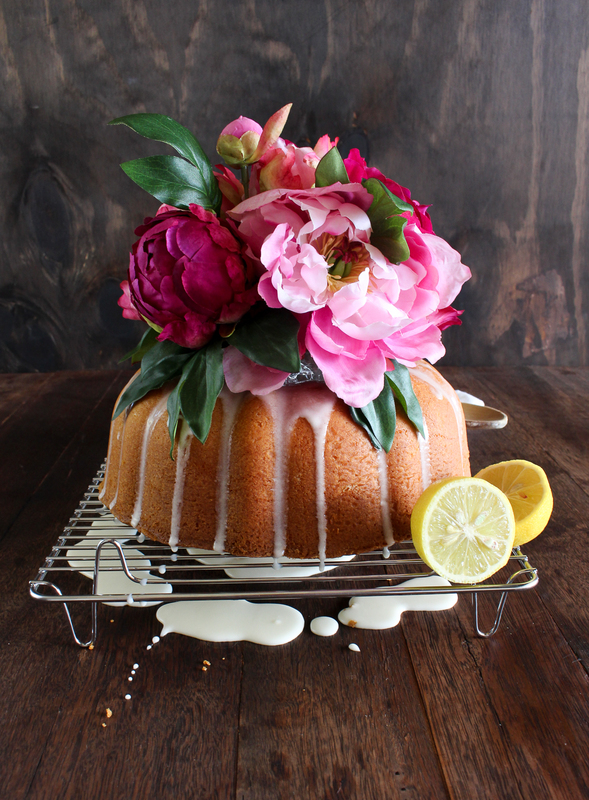 It's perfect for those of us who want to whip up a cake for their mum. 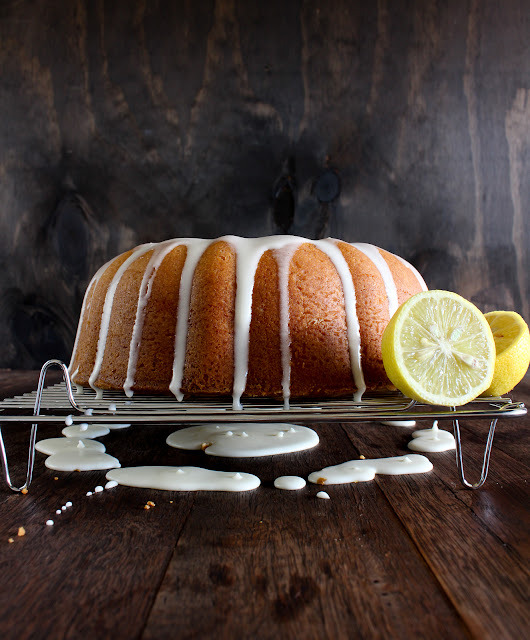 This cake looks great with a generous sprinkle of icing sugar or a simple glaze. I actually can not tell you which version I like better, with icing sugar or glaze. 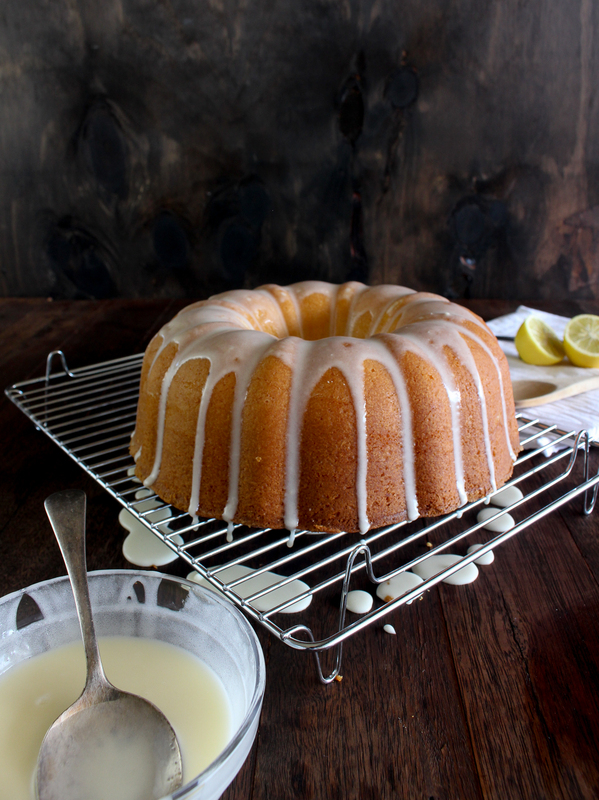 I think the simplicity of the icing sugar is appealing and of course, so easy but I also like the look of glaze dripping through the channels created by a bundt tin. Either option MUST be served with ice cream though - not negotiable. Oh and that's the other thing I love about this cake. 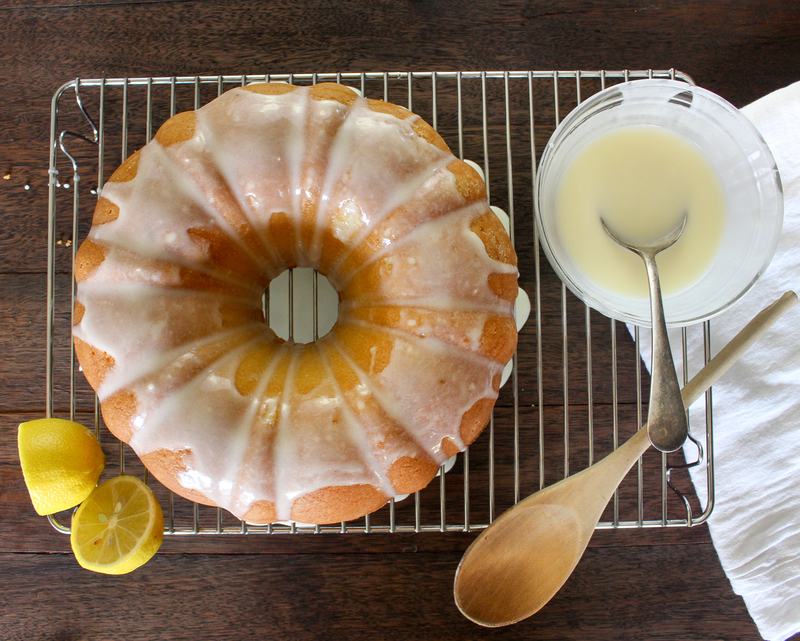 Cracking out the old bundt tin! 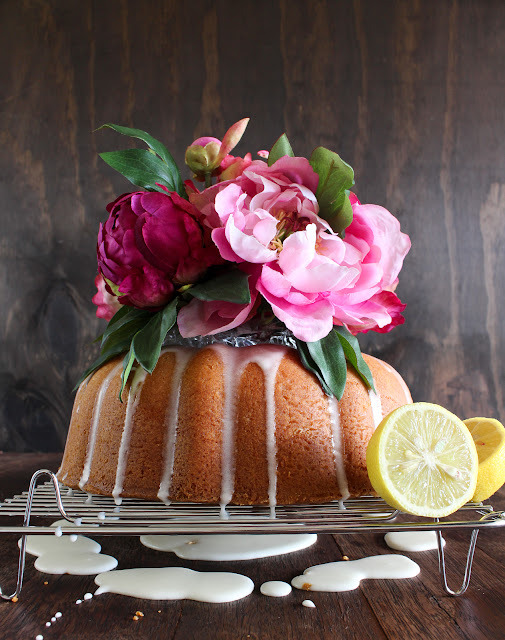 I love a cake that can be made ornate and decorated by the shape of the pan! My tin is pretty boring, I should upgrade it. Not least influenced by the scene in My Big Fat Greek Wedding, the bundt also allows for a little creativity with decorations. Some pretty flowers in the centre certainly adds to the prettiness that is Mothers Day. At any rate, this is the perfect mothers day cake. And as a bonus, if you have a standard sized cake, there is going to be a touch of batter left over which can be made in to cupcakes! A cake for mum and a treat for you too! 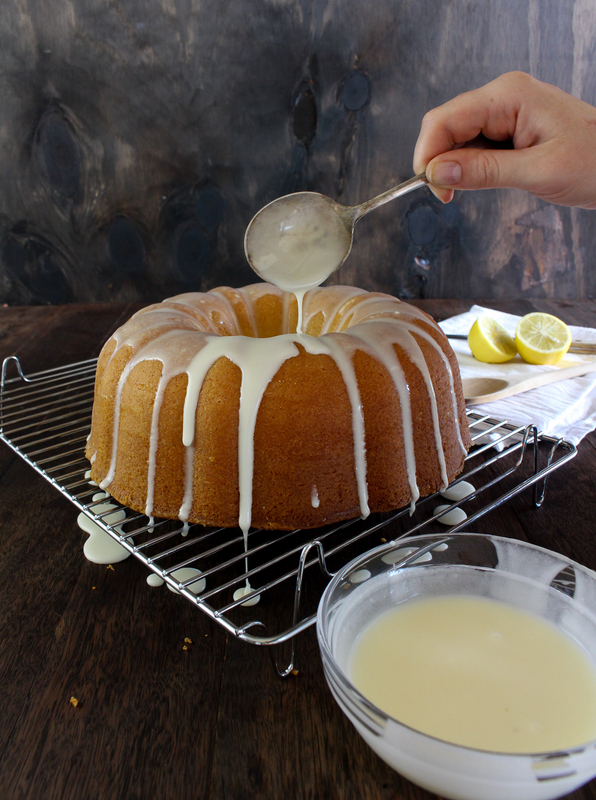 Generously grease a bundt tin and dust with flour. Place the butter in the bowl of a stand mixer and beat on medium speed for 5 minutes, or until butter has turned pale. With the mixer on low speed, gradually add sugar. Add eggs, one at a time, beating well after each addition with the mixer on medium speed. Add the flour alternately with the milk, beginning and ending with the flour. Pour the mixture into the prepared tin, until the mix reaches half an inch or so from the top. Bake for 1 hour and 30 mins or until the cake is golden and a wooden skewer inserted in to the centre of the cake comes out clean. Cool for 10 minutes in the pan, then turn on to a wire rack to cool. Top with icing sugar or with lemon glaze. To make glaze, place icing sugar, milk and butter in a bowl and whisk vigorously. Add lemon juice and whisk until combined. Drizzle over cooled cake as desired.